Khao Yai National Park is a glorified visiting place at Nakhon Nayok near Bangkok. Khao means ‘endowed picturesque scenery’ and Yai means ‘big’. Khai Yai is the first national park which covers an area of 11 districts of 4 provinces. Explore the jungle activities including Bats Cave, Buddhist Cave Temple and full day trekking around this national park. This three-days tour will provide you amazing through visiting waterfall, a live safari of many wildlife, a small museum and headquarter of the national park. (This tour will operate from Bangkok). 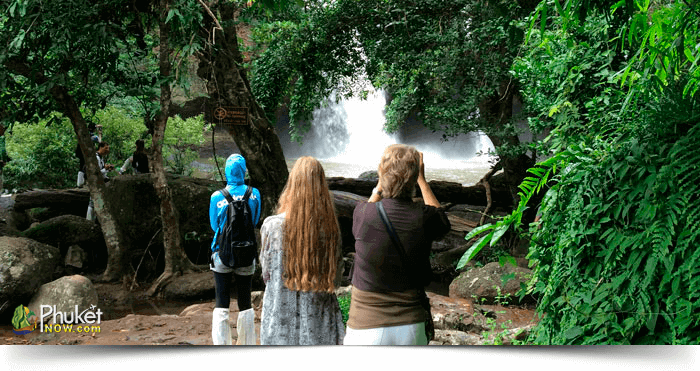 After your breakfast at your hotel in Bangkok, we will transfer you at 09.30 to Khao Yai National Park. You will reach ‘Khao Yai National Live Resort’ around 15.30. Then you will begin your journey towards Buddhist Cave Temple (Wat Tham Silla Thong) which is used by Buddhist monks for meditation. We will continue our journey to a wonderful spot to observe a view over the area. Later, we will move to the Bat Cave, you can see millions of wrinkle-lipped bats flying of forming a snake like a stream in the sky. 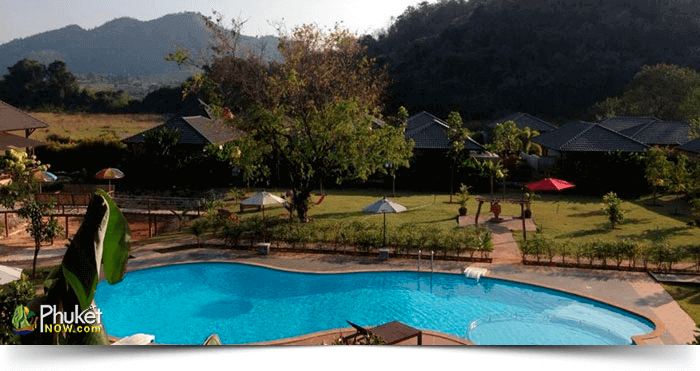 About 19.00, we will back to resort in Khao Yai and enjoy the night tranquility. We will start our journey at 08.00 for a full day tour to Khao Yai National Park. 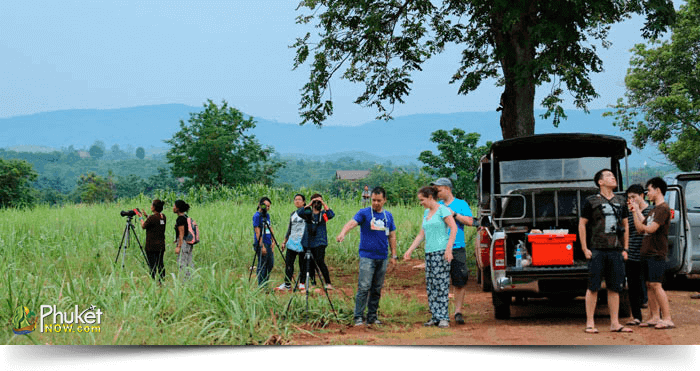 Firstly, we will visit Khao Yai National Park Head Quarter located on a highland which is followed by a slope. Here, you will find a small but informative museum about this Park. After that, driver will bring you at the beginning of the trail. 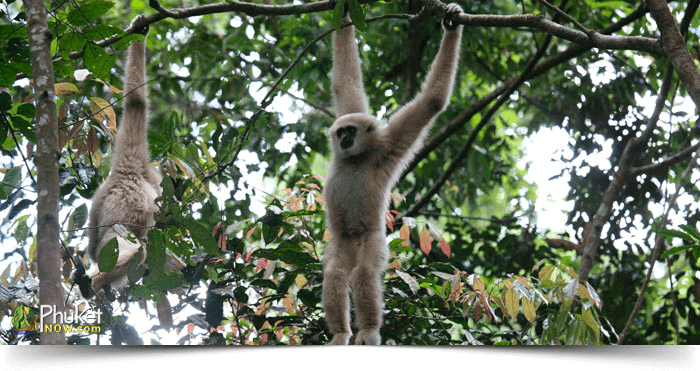 Go for hiking through the dry evergreen forest and enjoy the live activities on the road of Gibbons, Macaques, Hornbills, and Squirrel. Then we will take a lunch of delicious Thai food in a local restaurant. 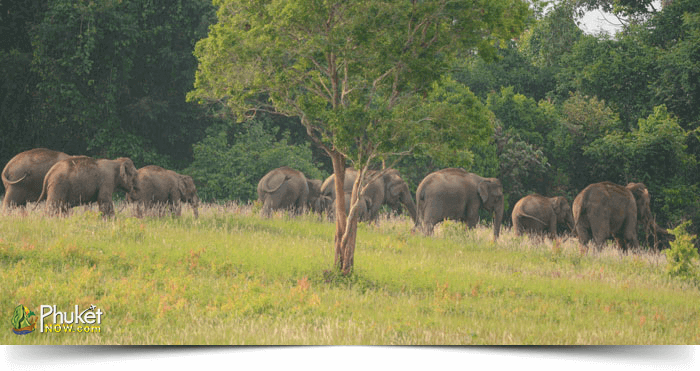 In the evening, we will go for seeing the wild elephants which are big at size but quiet until you disturb them. Back to the resort and stay overnight here in Khao Yai National Park. Take your breakfast at hotel and do whatever you want till lunch. After your lunch we will arrive in Bangkok around 18.00.